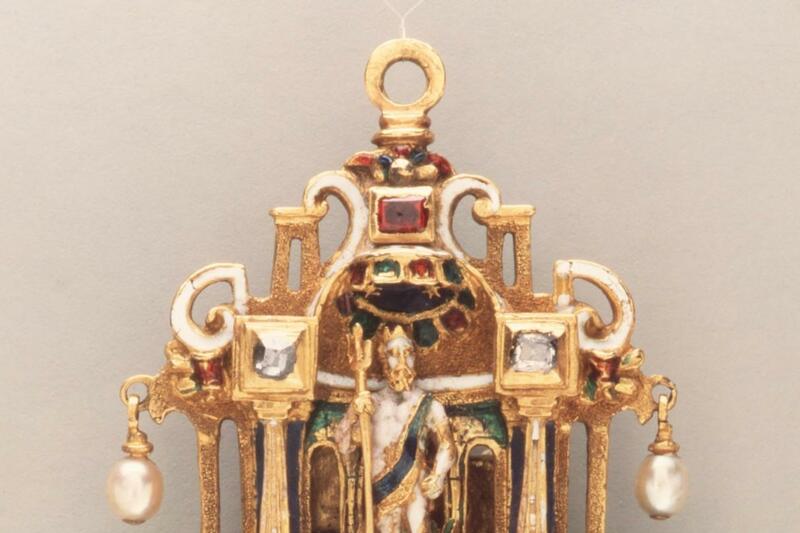 "Forging the Renaissance in the Museum" reveals the fascinating world of 19th-century Renaissance Revival Jewelry through restored and forged examples of enameled pendants at the Metropolitan Museum of Art. Historical documentation of provenance is studied in combination with curatorial publications, and juxtaposed to modern scientific reports on the enamels, to date and determine the rich spectrum of Reinhold Vasters' attributed jewels at the museum. Jewelry historian and curator Ana Estrades holds an MA in decorative arts from the Bard Graduate Center, NYC. In the Spring of 2018 she taught the first Gems and Jewelry semester course at Sotheby's Institute of Art in Manhattan. Estrades is currently guest-curating an exhibition on Mary Ann Scherr's jewelry designs in the Gregg Museum of Art & Design at NC State University in Raleigh, scheduled to open in February 2020.